I have been travelling every now and then since I started blogging; during these “get away” adventures (as what I call it), I always see to it to carry a backpack because I can carry it around anytime, anywhere without so much fuss. 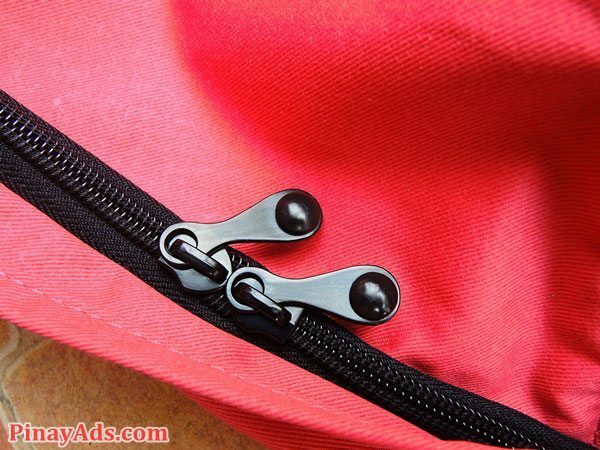 I guess I have already mentioned in one of my previous posts that I prefer backpacks and sling bags/messenger bags over other types of bags even when I was still in high school. 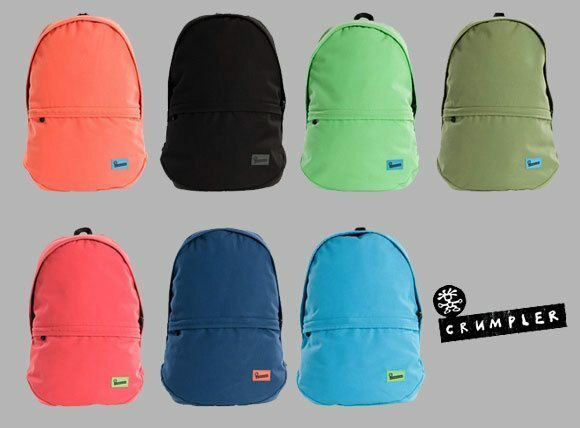 Speaking of backpacks, another innovative product from Crumpler, one of the leading durable, water-resistant bag brands here in the country, has arrived – the Crumpler Proud Stash. 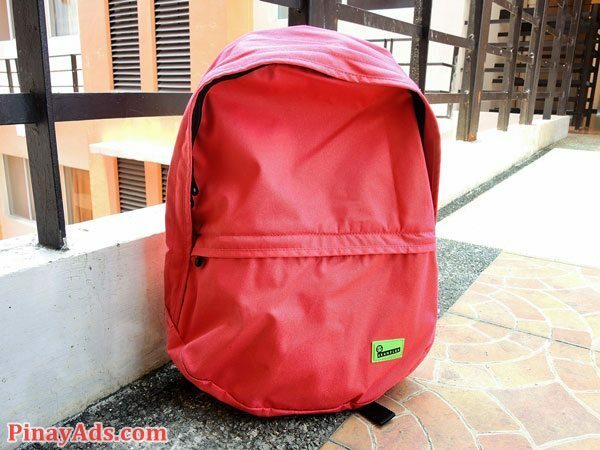 It is made from tough-but-tender water resistant (as usual) Field Twill. 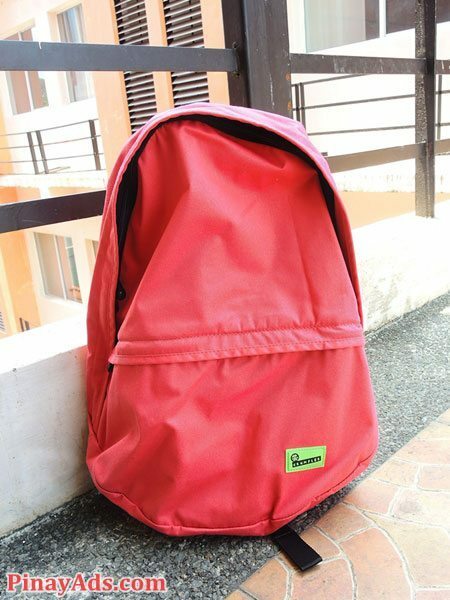 It is even described as the “conundrum of lo-fi looks and sci-fi construction cleverness” that has large space inside with one big pocket on the outside and of course, the one and only Crumpler famous lifetime guarantee. On personal note, I like this Crumpler Proud Stash because it has a simple design, no unwanted, unnecessary feature, it’s water-resistant (perfect when travelling by boat or when it’s rainy season), spacious compartment (where I can “stash” my laptop and other needed stuffs and still there’s more room), padded strap (though the bag is already heavy with my things, still it doesn’t strain me), the Crumpler quality and of course, the color! It’s brick, so girly. I guess the price is just something I can complain. Though I don’t any idea how much this Proud Stash costs, but knowing the good quality of Crumpler bags, I know it will bleed my “wallet”. I think the price is just “justifiable” for its quality. 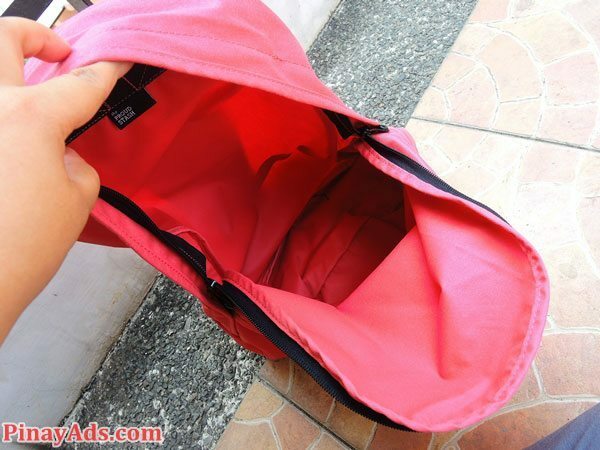 Oh, and one more thing, there’s no inside pocket so I still need another pouch for shampoo, make-ups and the like. 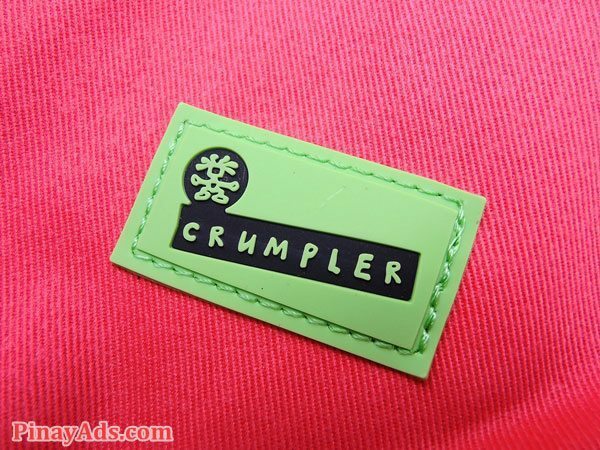 I can say that Crumpler is really serious and manufacturing durable and lifetime guarantee-worth bags. This Crumpler Proud Stash is certainly worth your money.